Half a decade after the introduction of the original iPhone, manufacturers were still trying to get a handle on how to make their products more appealing than the latest Apple product that everyone was talking about. Unfortunately, not all of these attempts were successful, and these examples from Mobile World Congress (MWC) in February 2012 are some prime examples. 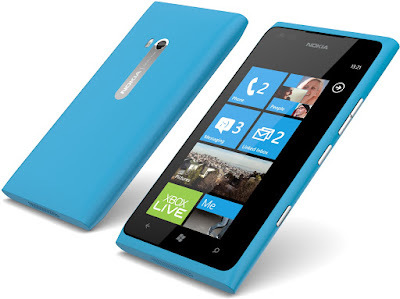 Nokia tried to upscale the coolly-received Lumia 800 Windows smartphone by stretching the 3.7" display to 4.3" with the Lumia 900.. but keeping the same 480 x 800 resolution. The result was a phone with pixels big enough to be seen from space, but for a while it was a modest success because it was also very inexpensive and actually rather nice to use, even if it had hardly any apps. 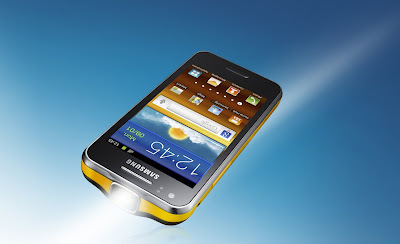 Samsung meanwhile had decided to make an Android phone with a built-in projector with the Galaxy Beam, despite two previous attempts being failures. Here's a tip.. if you think that projectors in phones are a good idea then you probably need to read up about Miracast, DLNA or UPnP. Or just stick an MHL cable on it. It didn't take a genius to work out what the writing on the wall for this particular device was. LG also hadn't learned from past failures, and the LG Optimus 3D Max followed on from previous attempts to make 3D phones that almost nobody wanted. 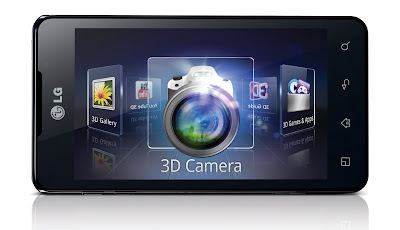 The 3D technology in both the screen and camera was clever, and LG weren't the only company going down this path, but consumers really couldn't see the point and with rare exceptions this technology has been rejected by consumers. 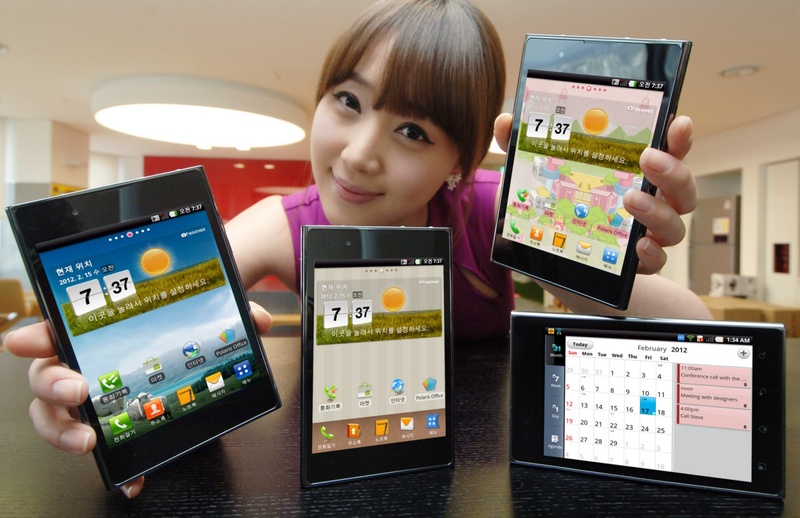 Another idea from LG was the Optimus Vu, a 5" smartphone with a 4:3 aspect display. Most rival smartphones emulated the ratio of a domestic TV with 16:9 ratios or something similar, but the Optimus Vu was quite a bit wider and shorter than the rival Samsung Galaxy Note and was bit odd-looking as a result. The mark of it's lack of success is that the follow-up Optimus Vu II scheduled for launch in 2013 was cancelled. But big-screen phones are now the norm, and the Vu did at least help to pioneer that idea. ASUS had another brilliant but futile idea - the PadFone. Correctly identifying that people would like to retain the same settings and data whether they were using a tablet or a smartphone, ASUS came up with the idea of creating a smartphone that could slot into a tablet, or even a small notebook chassis. Technically brilliant, the idea really became obsolete with ubiquitous cloud computing that could do the same thing in software. ASUS made a whole range of PadFones over the next couple of years, but could never convince the market that they were a good idea. Panasonic returned to the worldwide market, six years after dropping out having made some of the most awful phones imaginable. 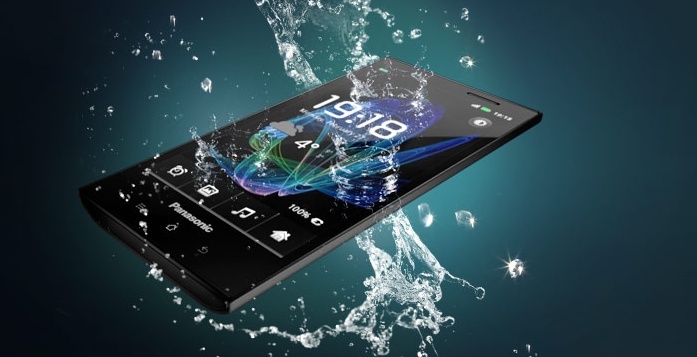 The Panasonic Eluga was a competent and waterproof Android phone that also failed to set the world on fire. Competition in the Android marketplace was becoming fierce by 2012, and there was very little to set the Eluga apart from the competition. A high-profile failure, Panasonic briefly quit the market again only to return 18 months later with a range of mostly run-of-the-mill Android phones. Of course there were other devices launched at MWC in 2012... but very few made an impact. Although remains a vital event even today, companies such as Apple don't bother with it and it isn't the force it once was. Will MWC in 2017 introduce some breakthrough products? We will have to see..